Get competitive quotes on outdoor advertising in Cowtown! 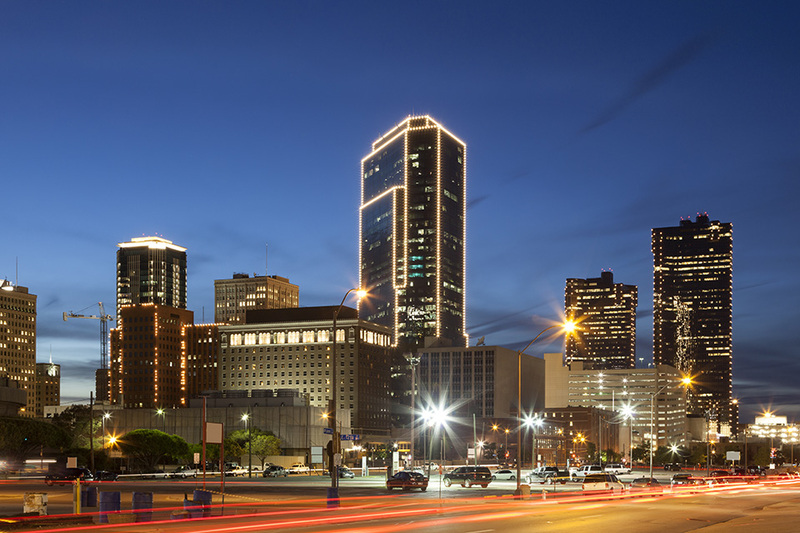 Fort Worth, Texas neighbors Dallas and is home to one of the most dynamic downtowns in the country, making it a prime outdoor advertising location. Several world-class museums call Fort Worth home, as well as a handful of university communities. Fort Worth’s bus system, known as “The T” has tons of opportunities for bus stop and bus advertising. With bus advertising, you can watch your campaign constantly circle Fort Worth. BillboardsIn can help you find billboards along the I-20, I-30, I-35 and I-820 highways, or in Fort Worth’s busy downtown along Houston Street, Main Street or Commerce Street. Or, let BillboardsIn help you find the best local cinemas for movie theater advertising. Choose an ad form below to learn more. Or, use BillboardsIn to get competitive quotes on outdoor advertising in Panther City from the largest database of outdoor advertising vendors in the U.S.